3 Bedroom Flat For Sale in Sheffield for £215,000. 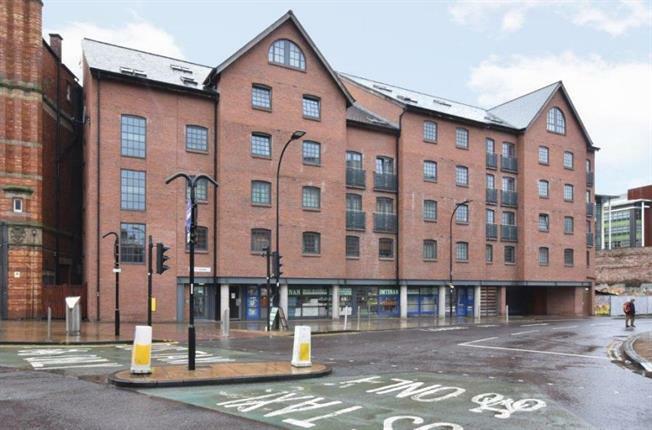 An opportunity has arisen to purchase this beautifully presented three bedroom duplex penthouse apartment in the City Wharf Development. This apartment has two good sized bedrooms and one large mezzanine bedroom which overlooks the lounge area. Open plan kitchen, lounge and dining area. The property is ideally situated for the City Centre and all its associated amenities and the M1 link road. The property benefits from electric heating, double glazing, laminate flooring, modern kitchen and bathroom with allocated security parking space and security intercom system. Viewing recommended. No Chain.